Thanksgiving is one week away! If you're hosting the big meal this year, we know you'll want your table to be as pretty as possible without taking too much time away from cooking and enjoying your loved ones. 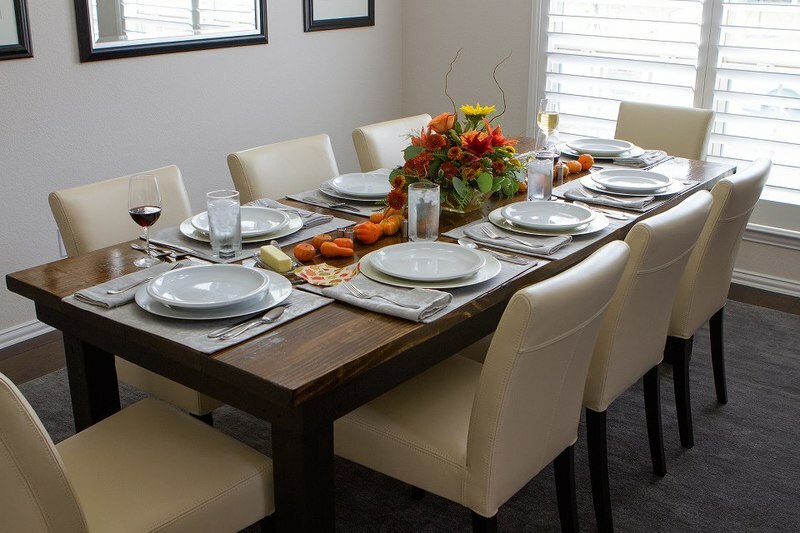 Here are five tips to put together a lovely Thanksgiving tablescape your friends and family will enjoy gathering around! 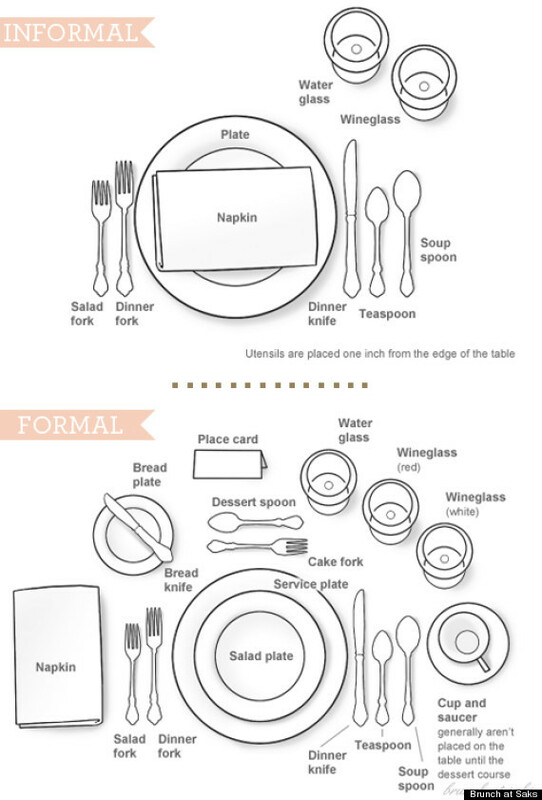 Make your guests feel right at home by setting your table. While it is fun to break out the fine china, don't be afraid to mix and match dishes for a more electic look. Break out the cloth napkins for an elegant touch. Pick some up the next time you're in TJ Maxx or Home Goods for a great price!